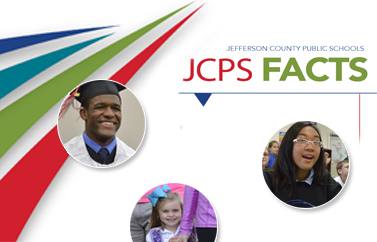 The Jefferson County Public School (JCPS) District recently passed an historic racial equity policy. With its passage comes the establishment of an 11-member Racial Equity Advisory Council that will assist the superintendent in the development and monitoring of a districtwide racial equity plan. Additionally, the advisory council may be called upon to provide technical support to schools and district leadership, including the development of school and department racial equity improvement strategies. The council will also serve as an informal accountability body to the district so that JCPS maintains fidelity to the policy and the accompanying racial equity plans. Please note that the advisory council is a new group; therefore, the initial council will set its guidelines upon formation. Click here to submit an application. The deadline to apply is August 8.